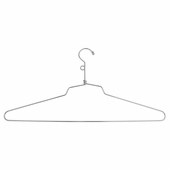 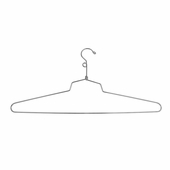 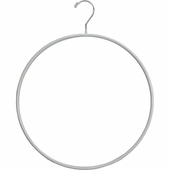 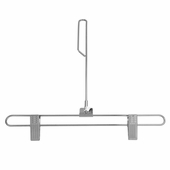 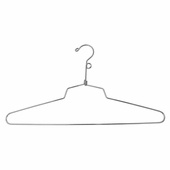 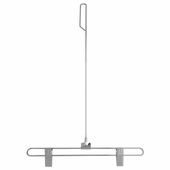 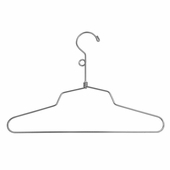 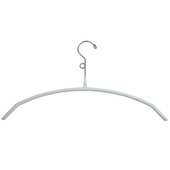 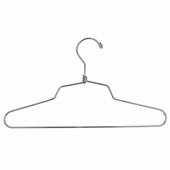 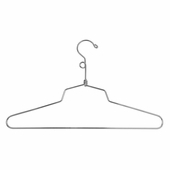 Economical and sturdy wire hangers are perfect for any clothing store or department. 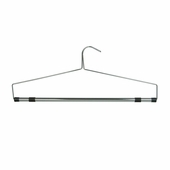 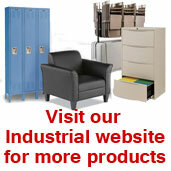 Metal hangers hang blouses, shirts, pants, slacks, dresses, lingerie and so much more. 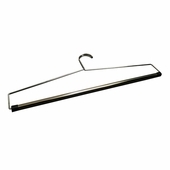 These ship same or next day.